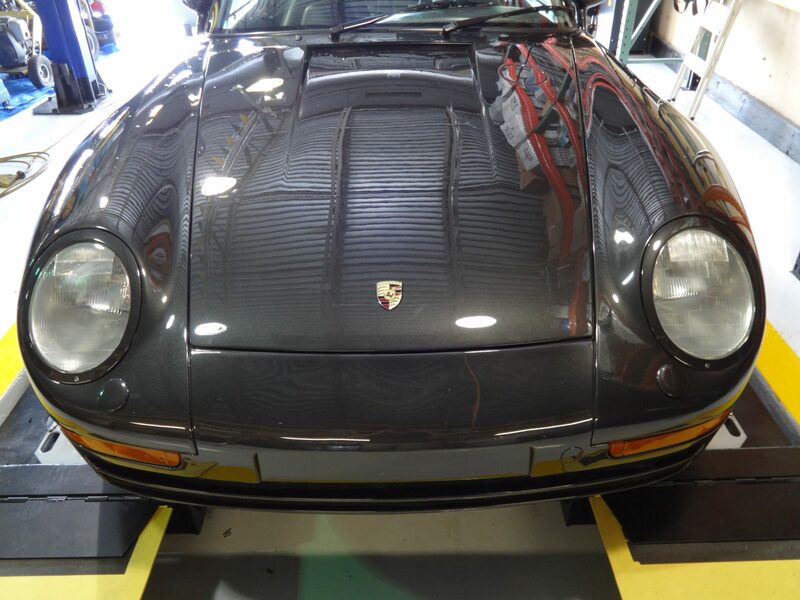 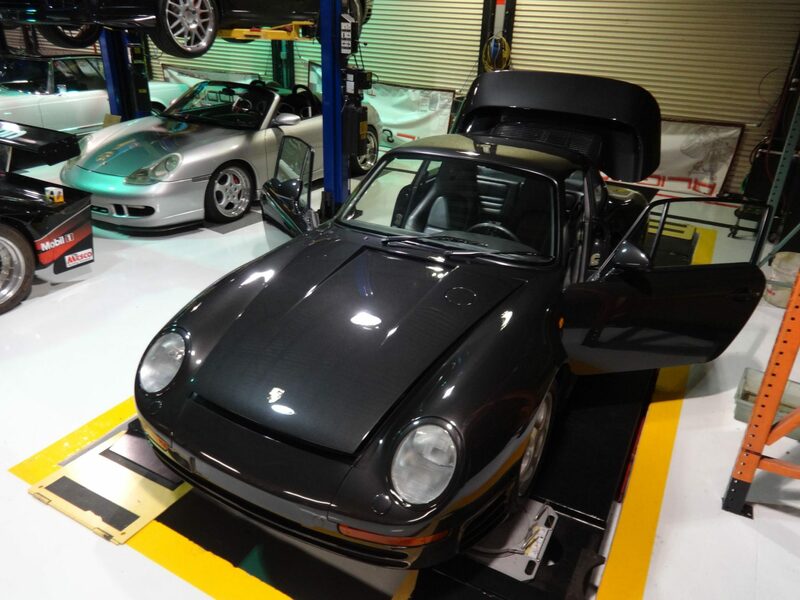 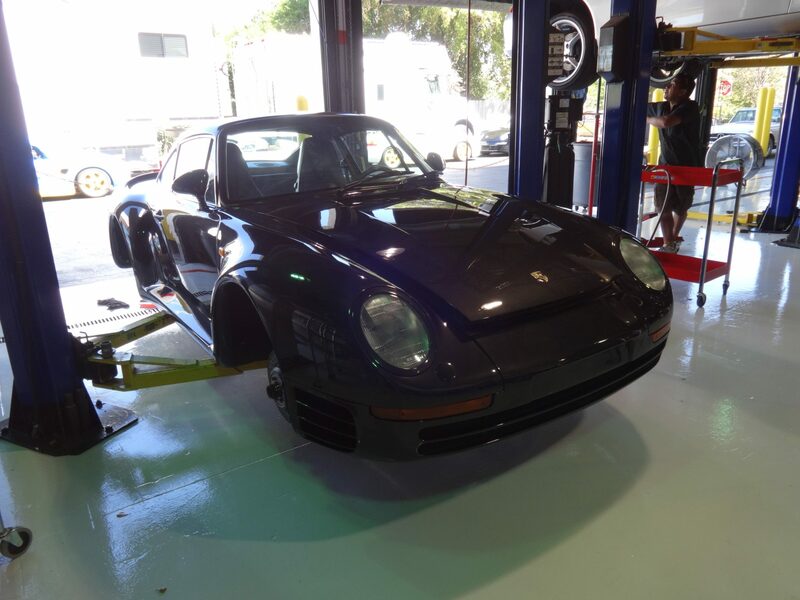 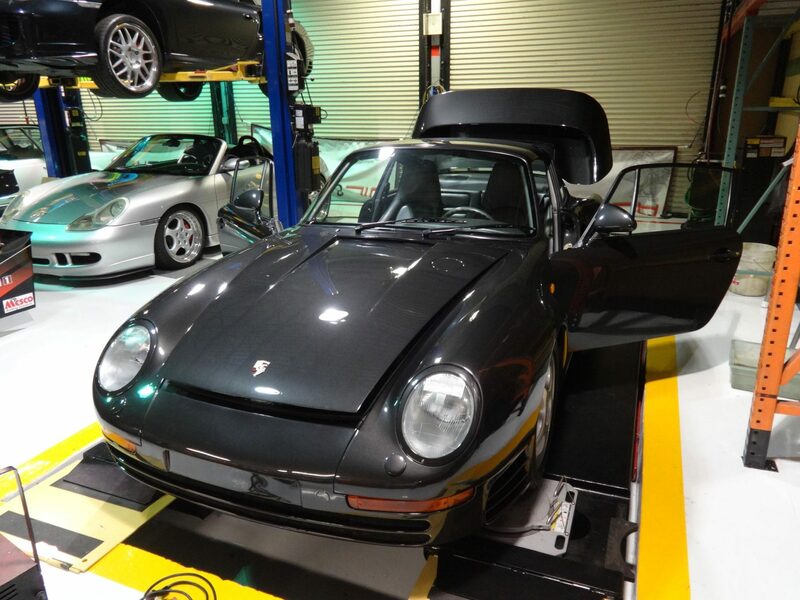 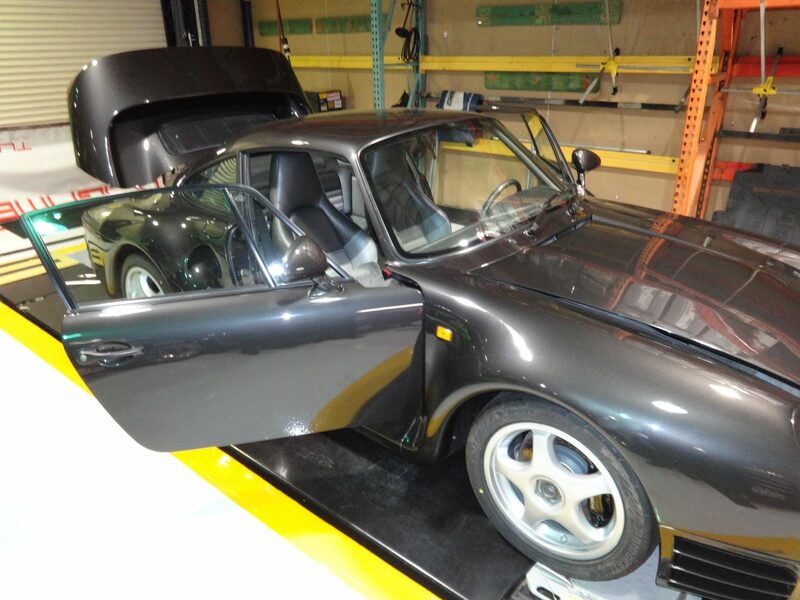 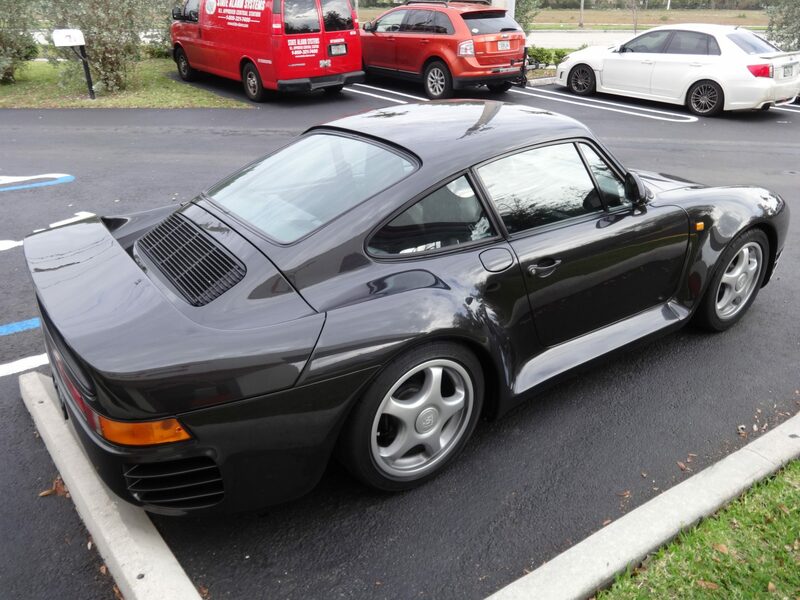 The goal of this project was not to do a full “frame-off” restoration to the legendary 959, but to preserve it and give it a new life ready for the road.This specific 1987 Porsche 959 Komfort was delivered straight to us from Germany after the customer had purchased it. 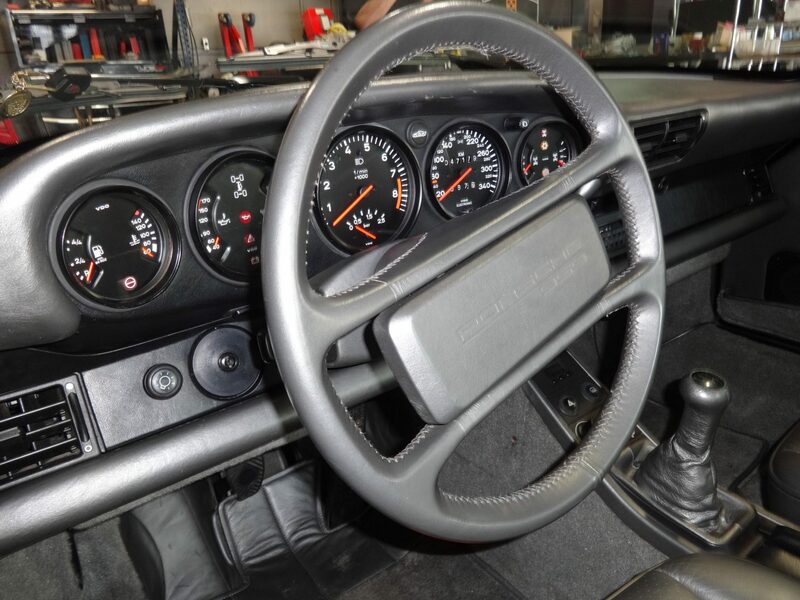 It has just over 47,000 original kilometers, plenty of use for a collector car. 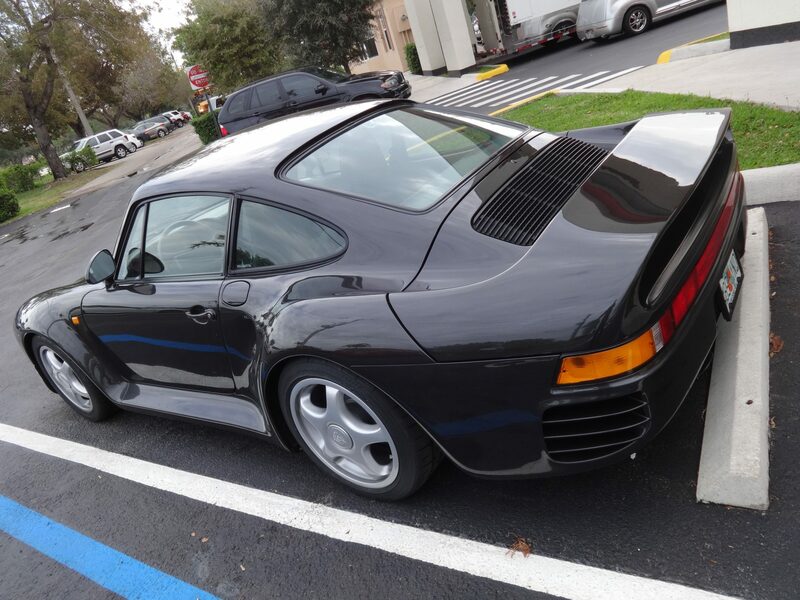 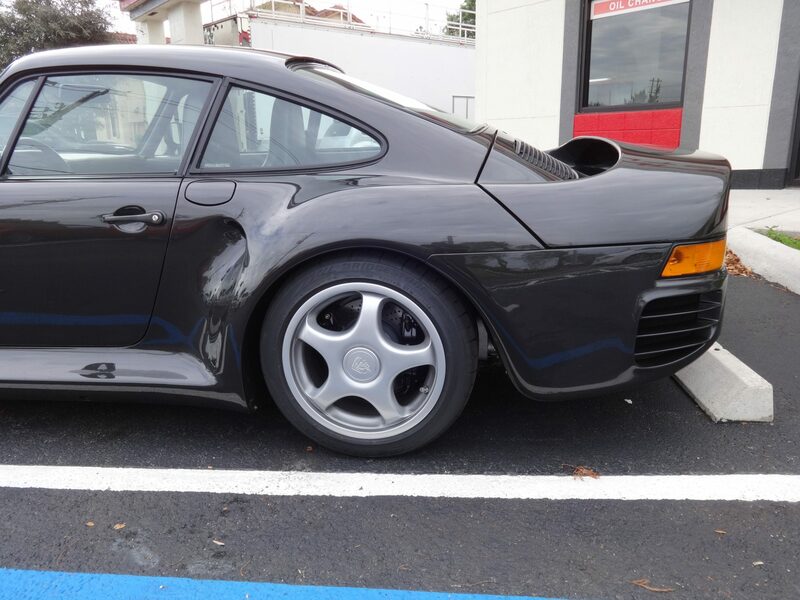 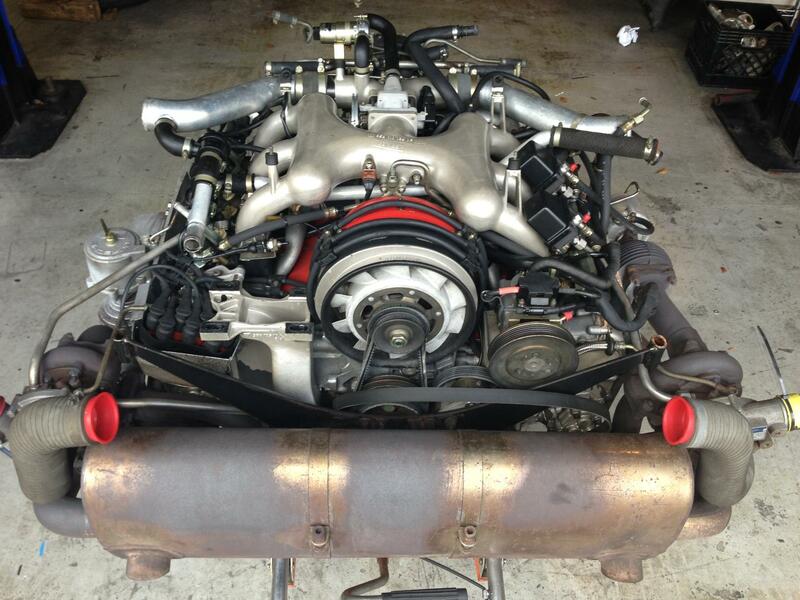 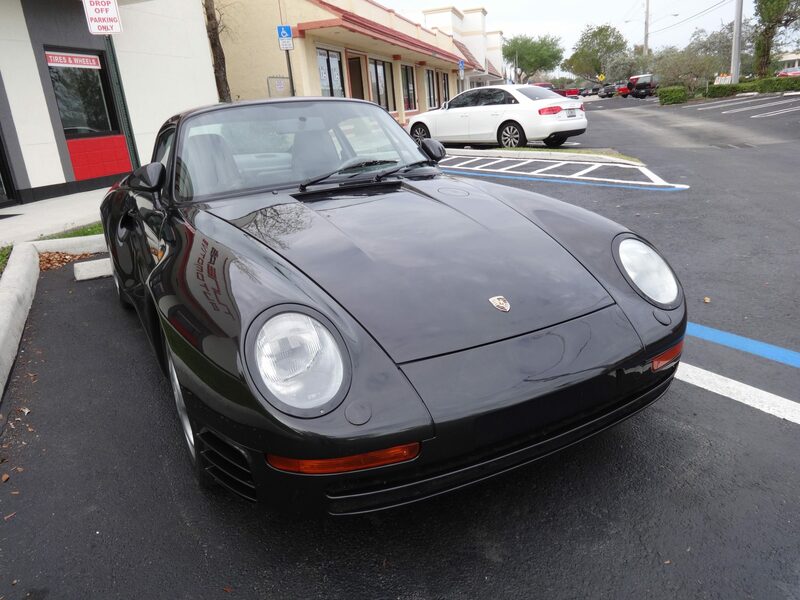 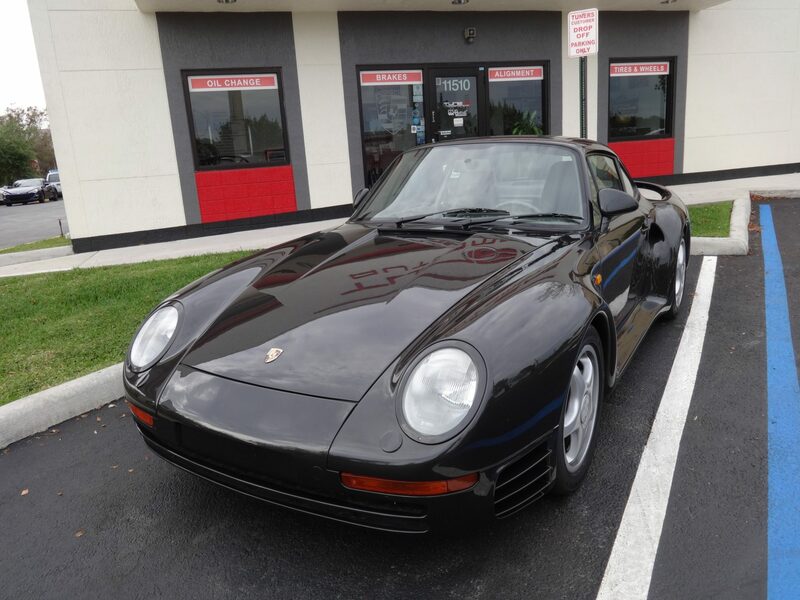 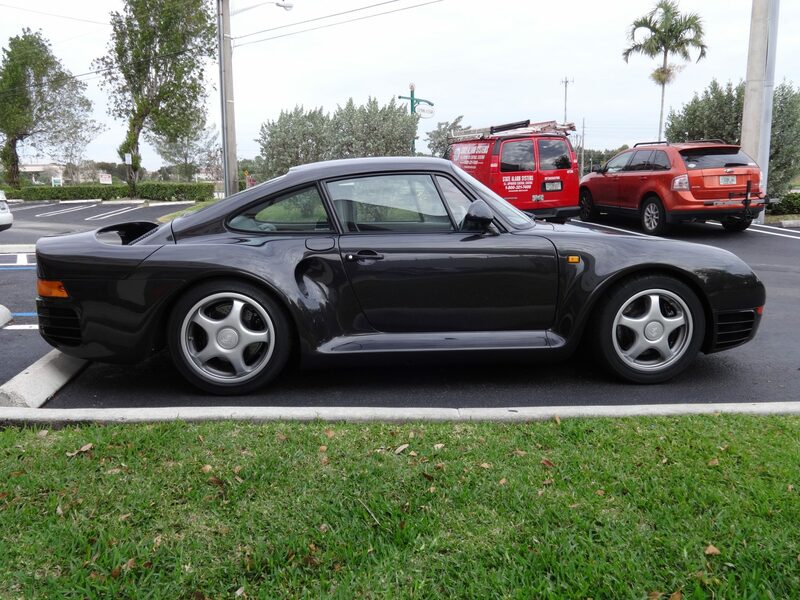 Most of the 959’s were picked up by collectors all over and stored away, but not this one. 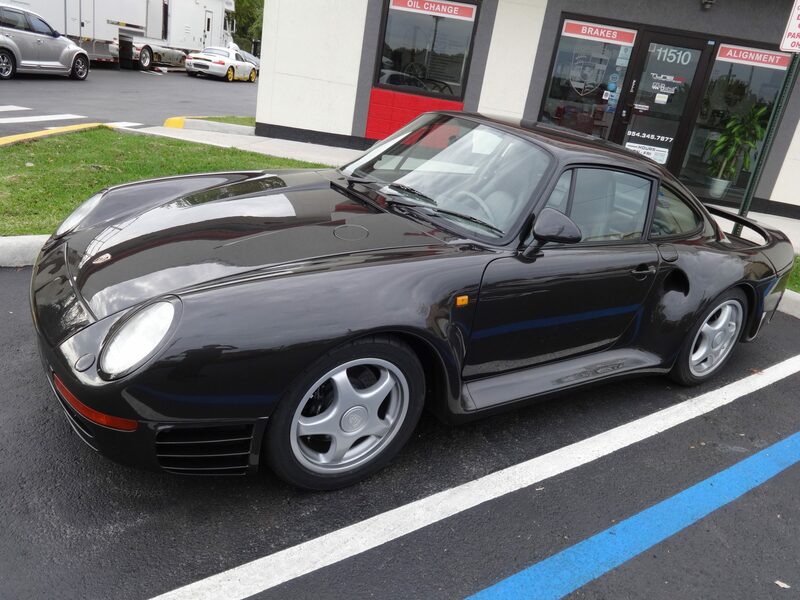 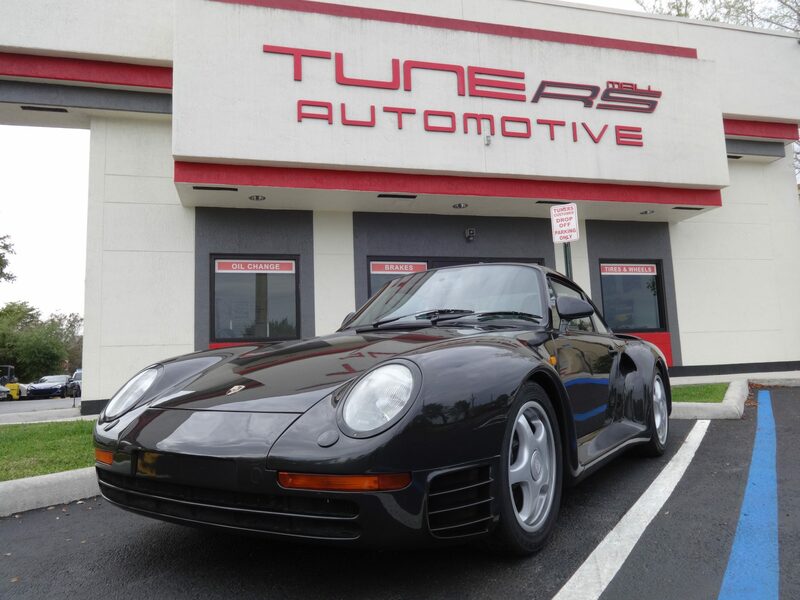 This 959 was to be used on the street occasionally by its new owner. 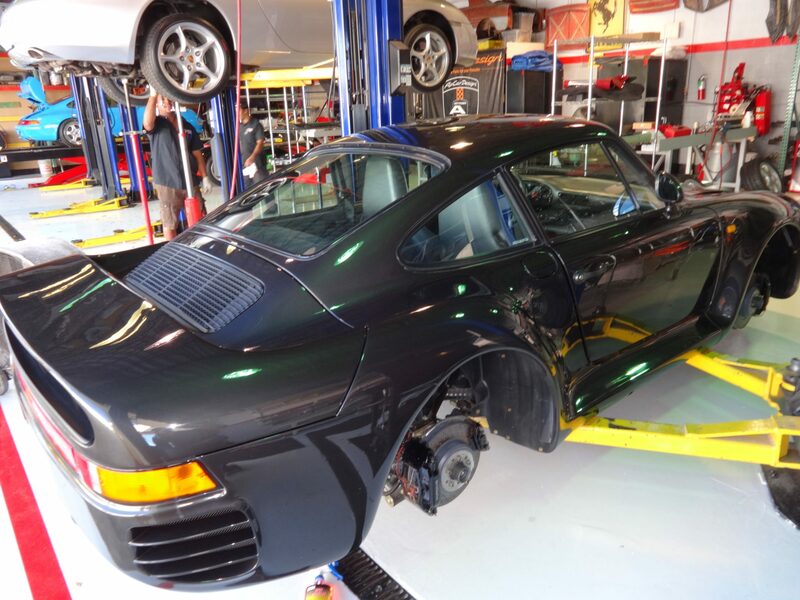 This is not an everyday typical project you see come in the door. 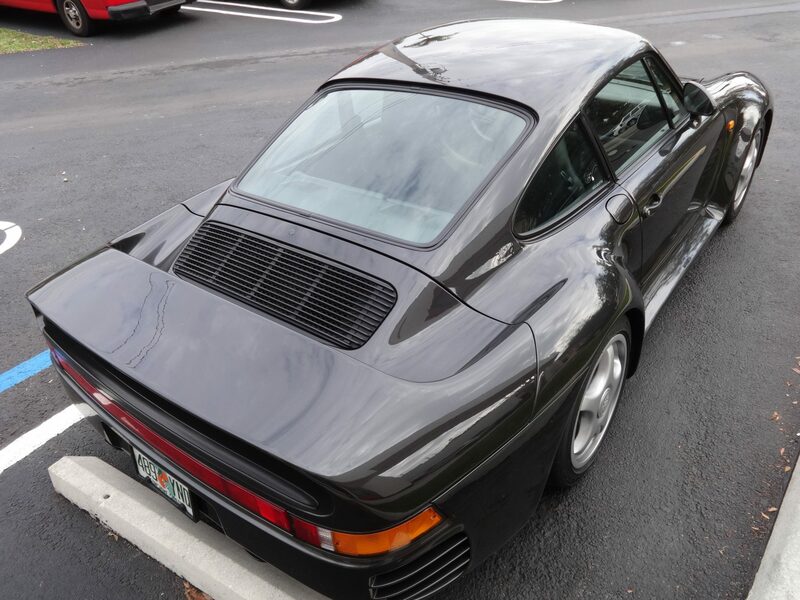 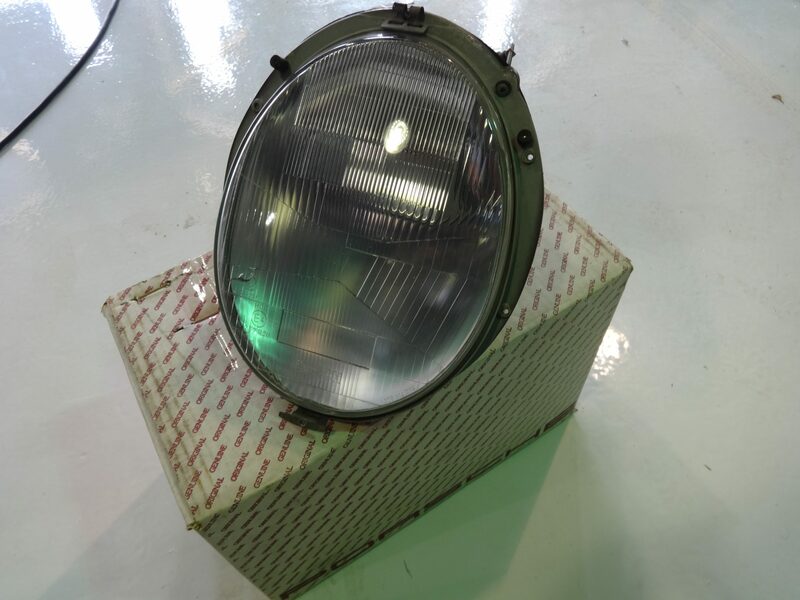 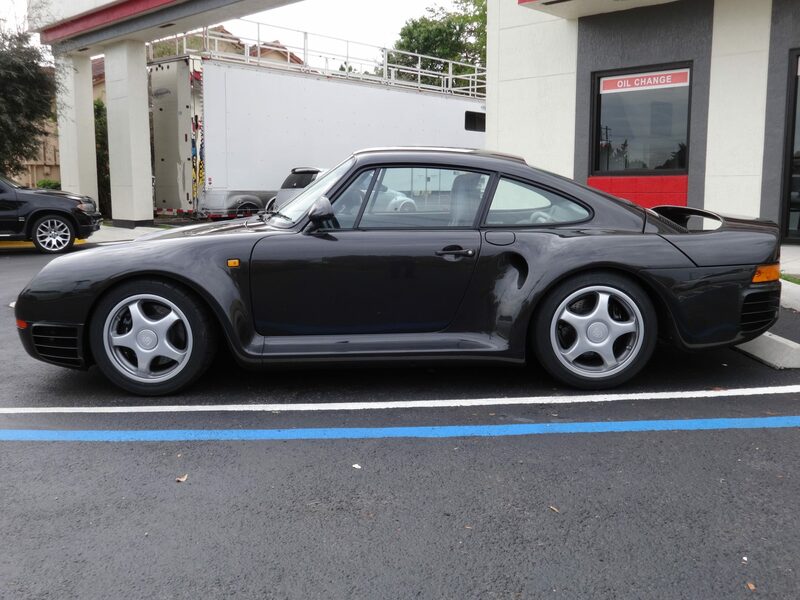 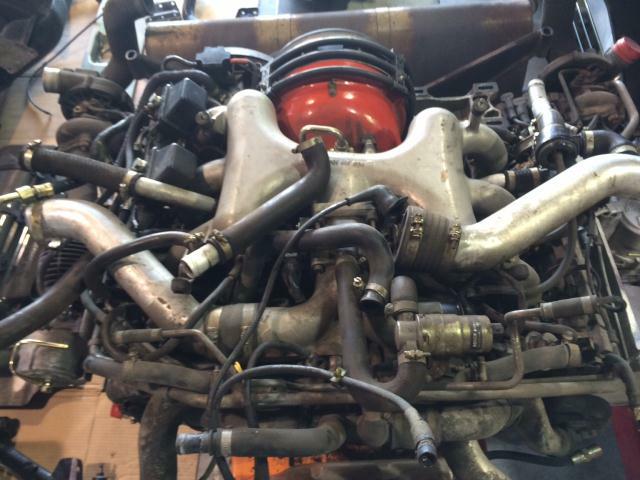 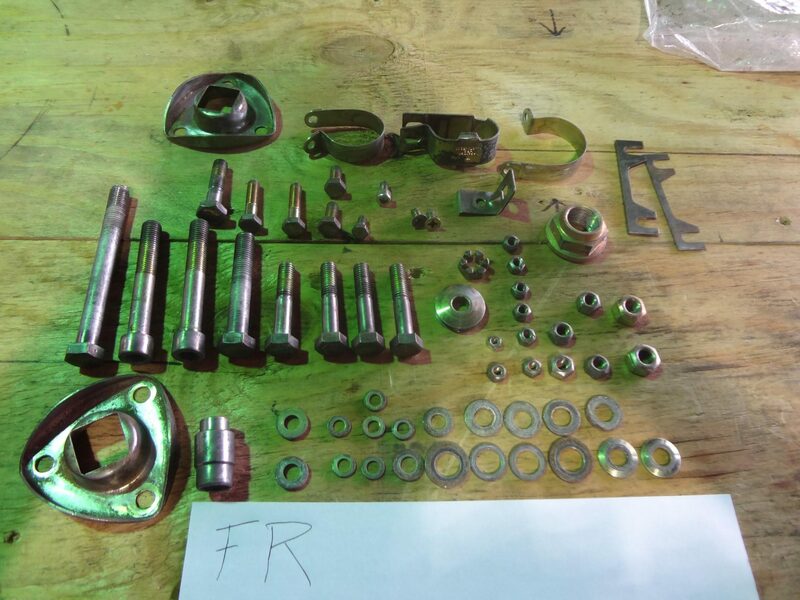 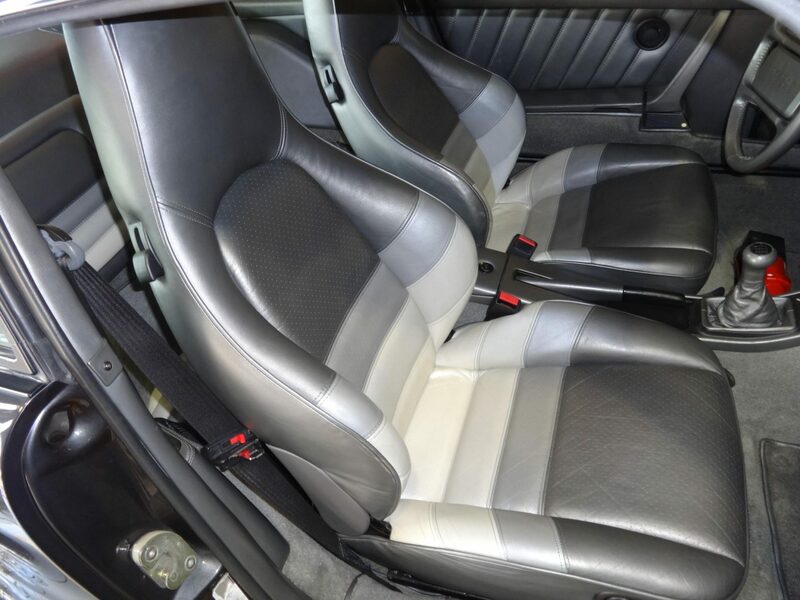 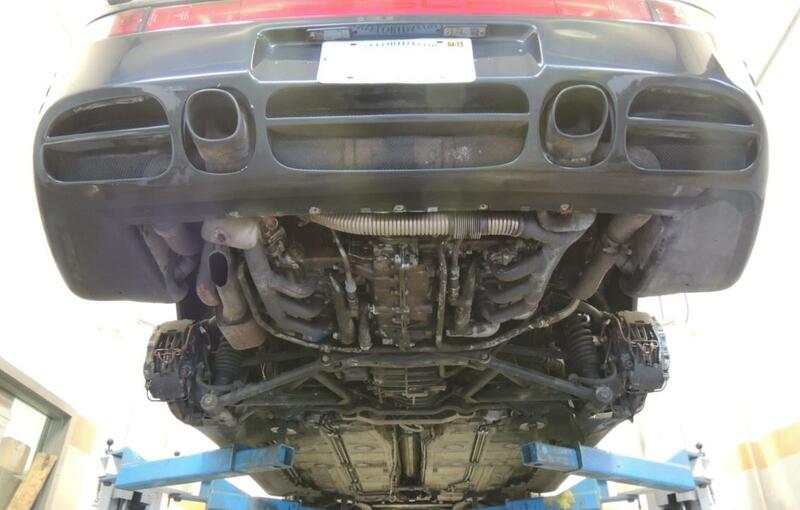 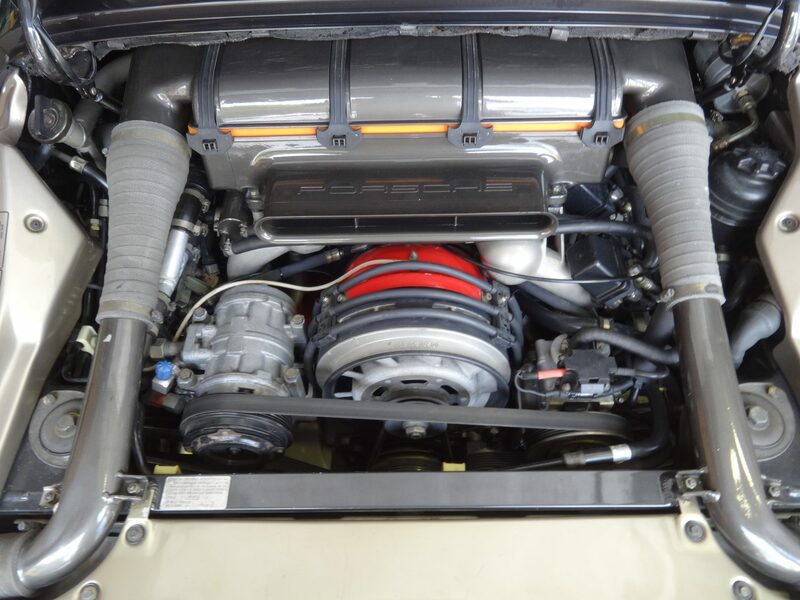 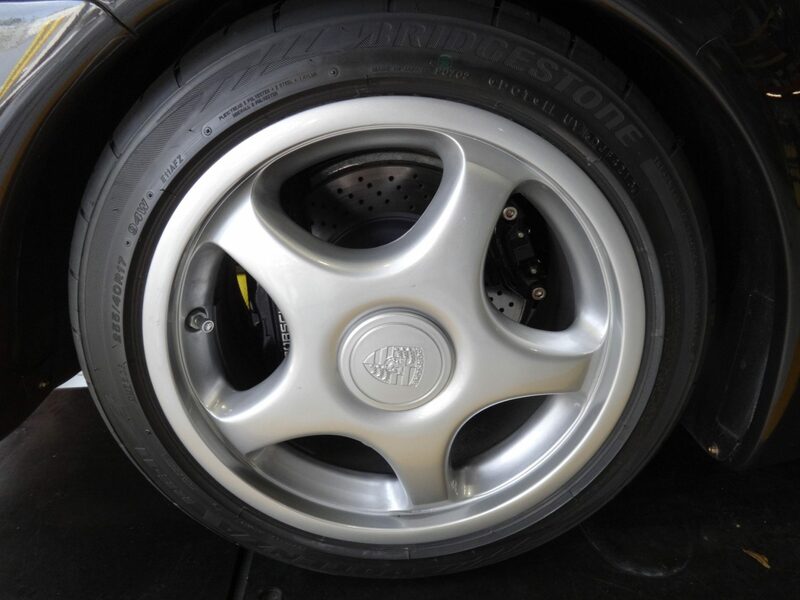 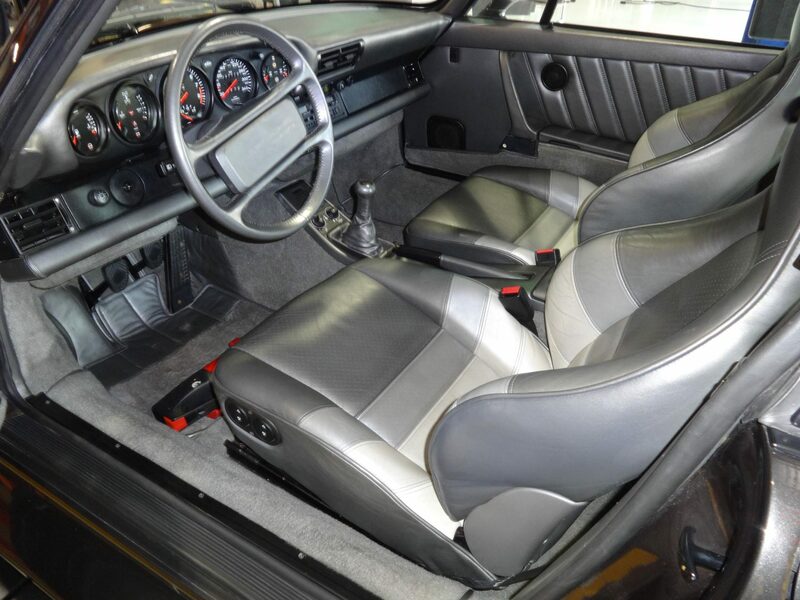 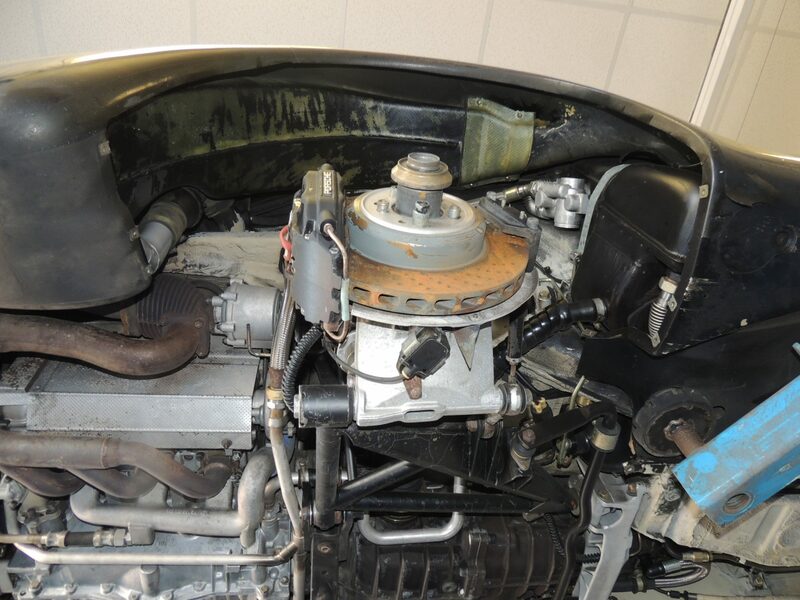 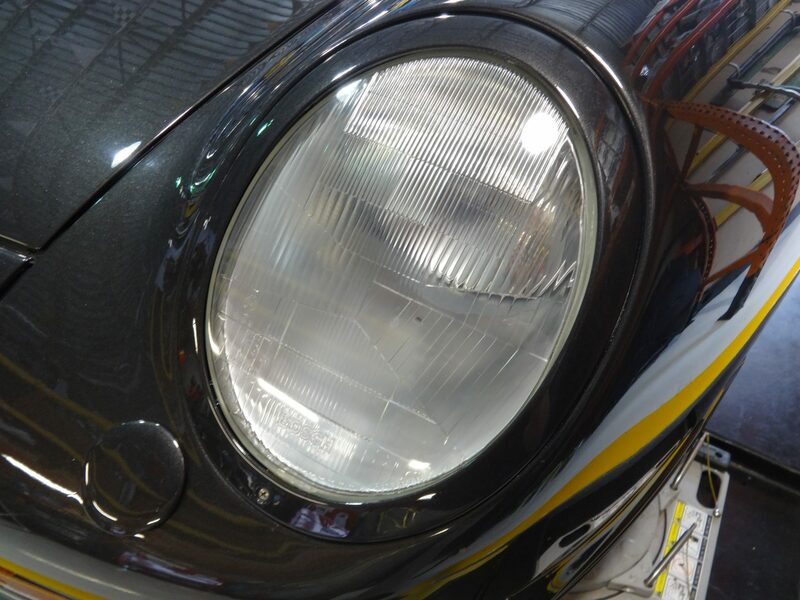 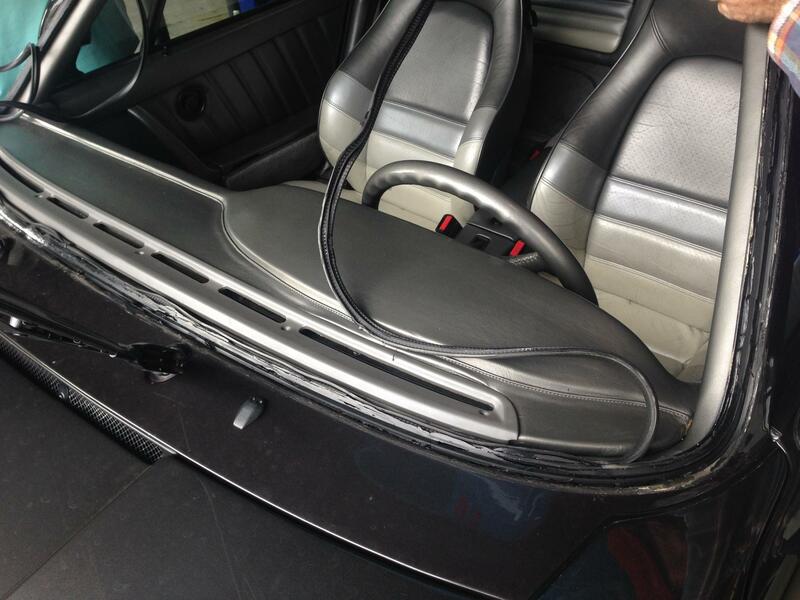 Although the later 993 model received much of the 959 looks, parts for this rare vehicle are a mission to find if you don’t look in the right places. 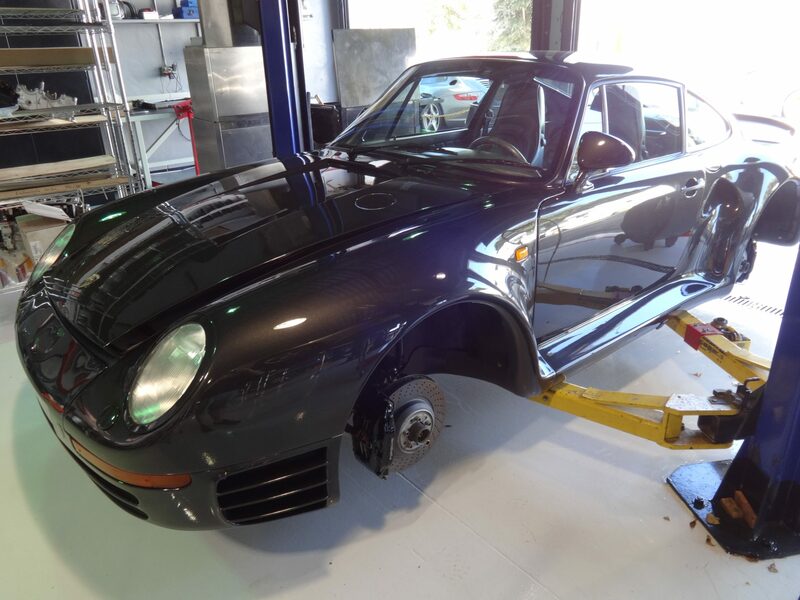 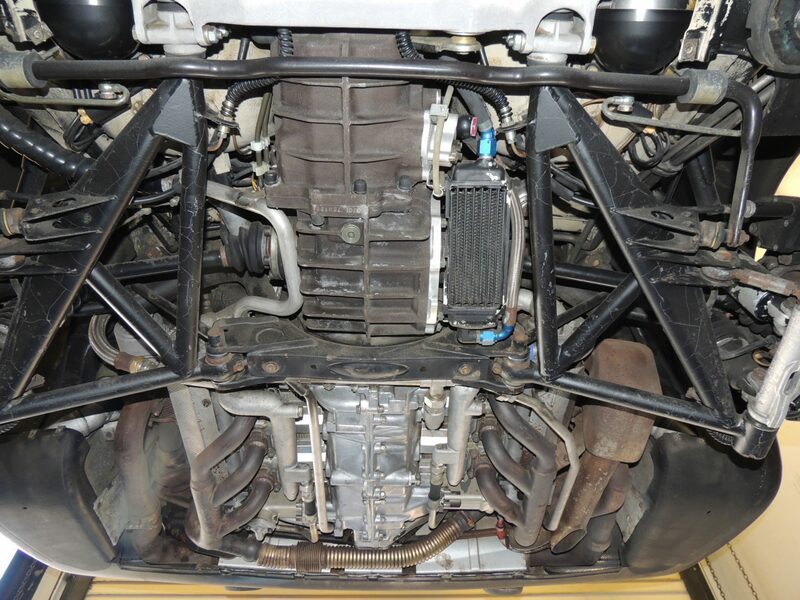 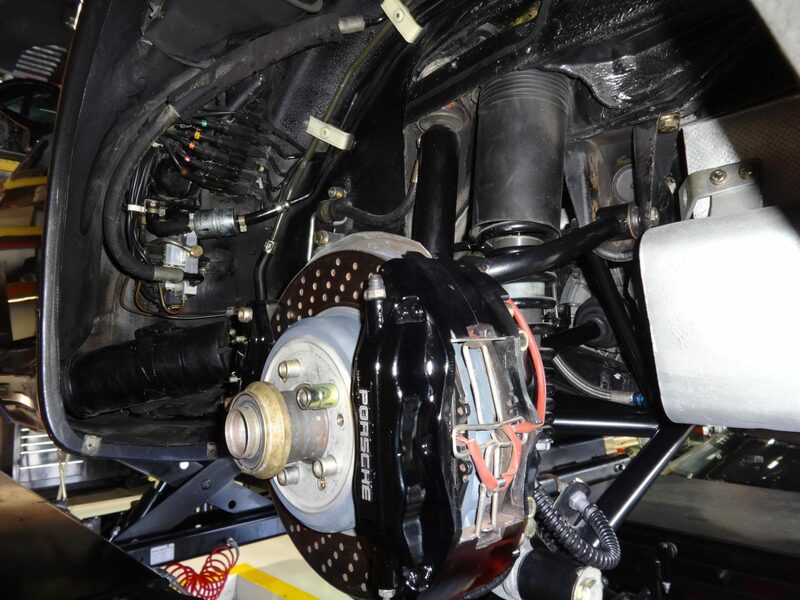 The first item performed on the 959 was removing all of the undercarriage debris, cosmoline, oils and whatever contaminants were stuck to it. 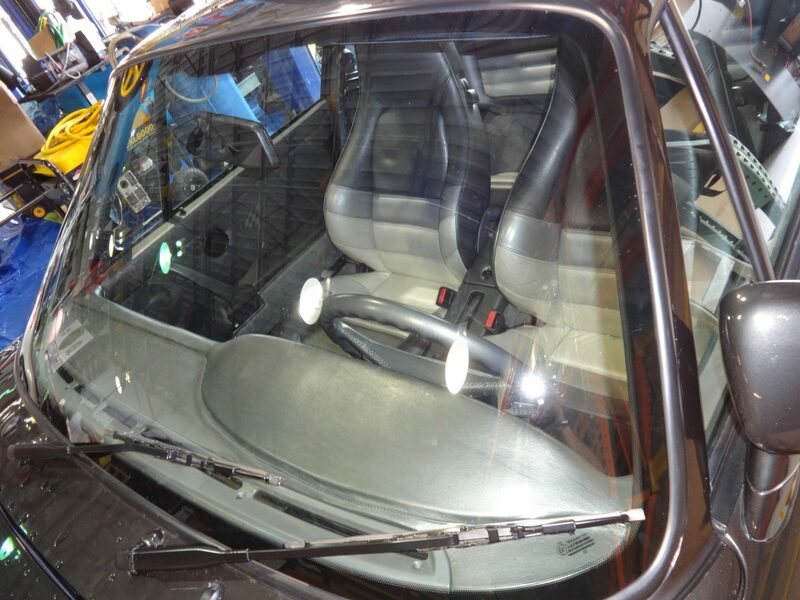 We use our trademarked CryoDetail ® process, which gave us a clean working environment on the vehicle once we began to dismantle it. 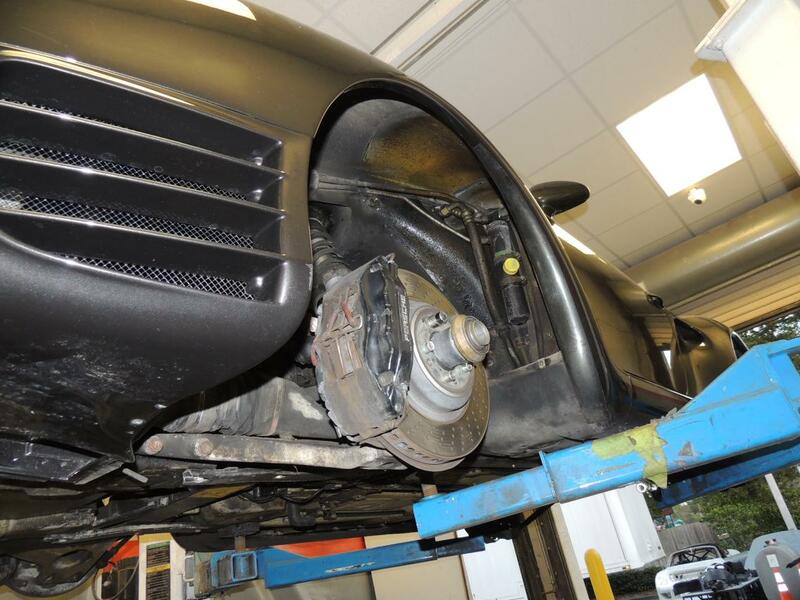 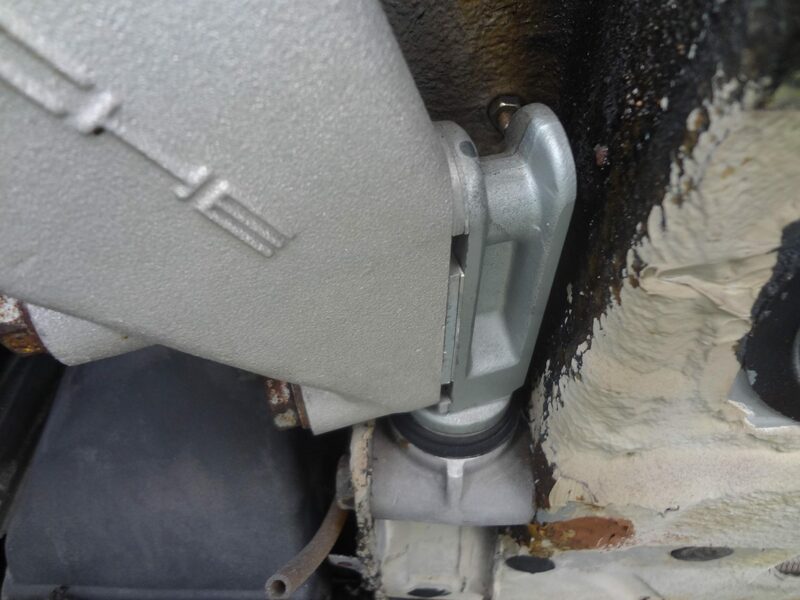 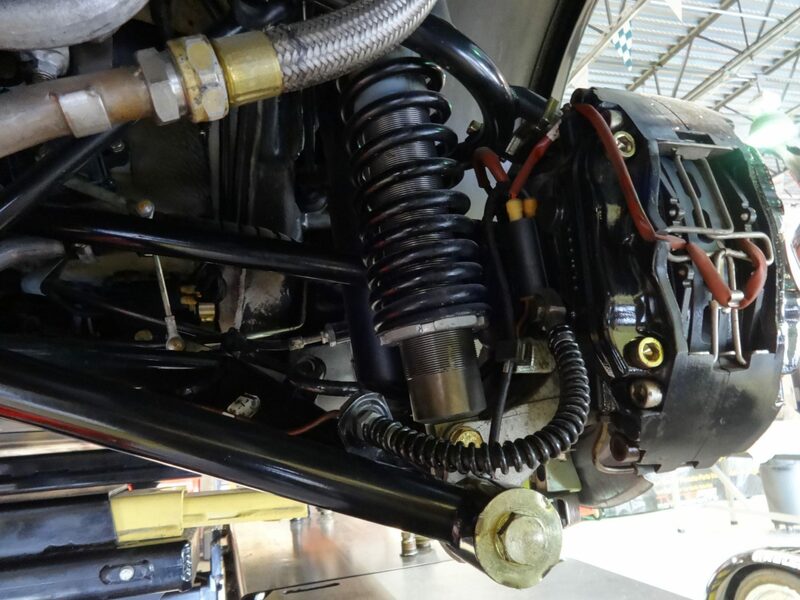 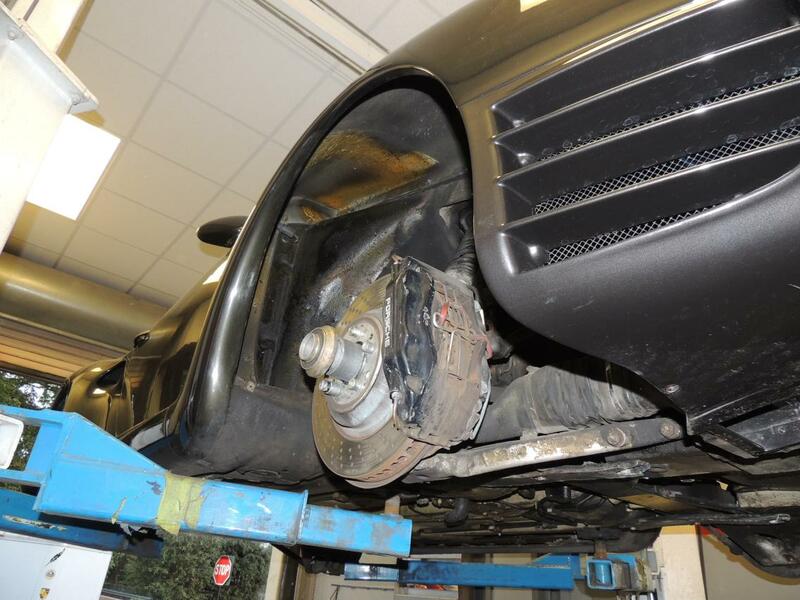 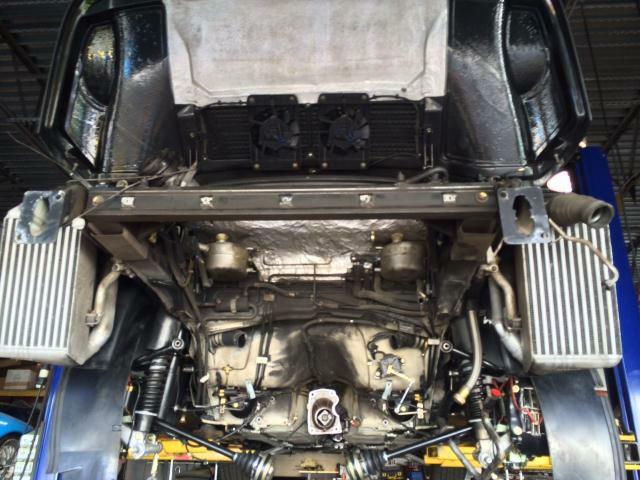 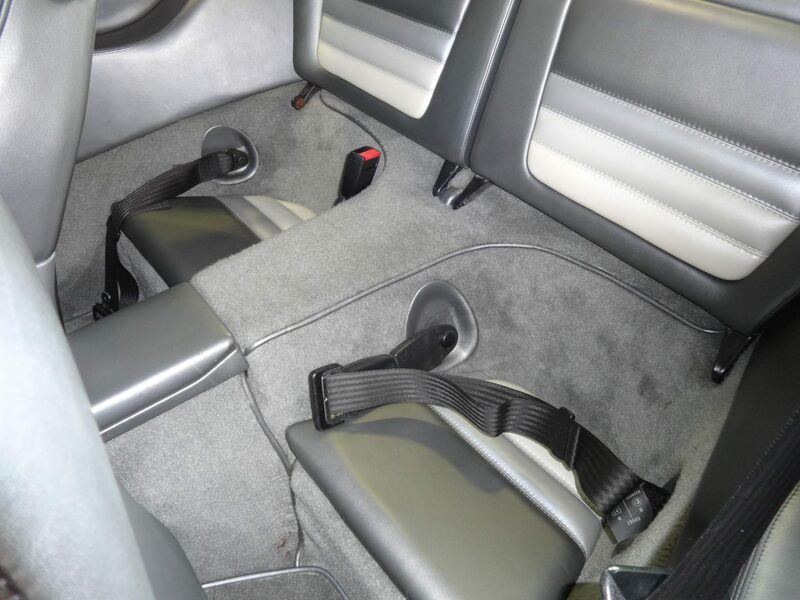 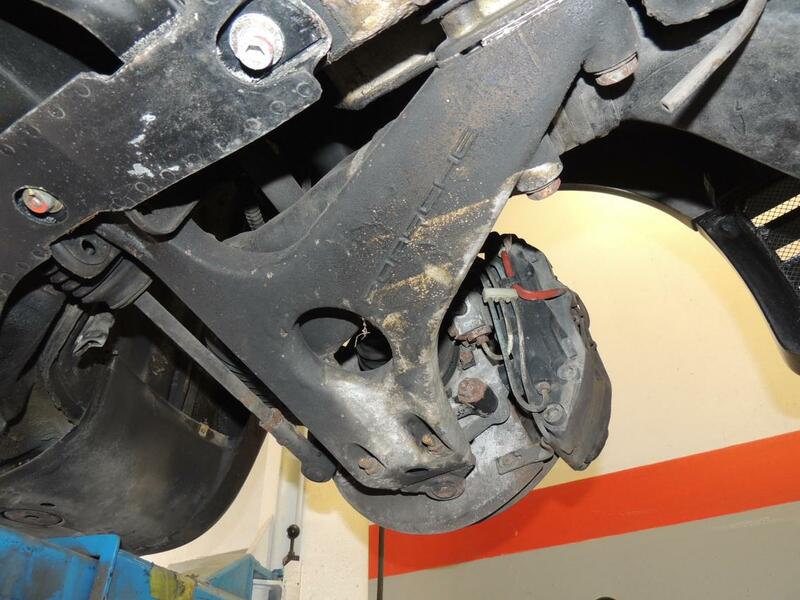 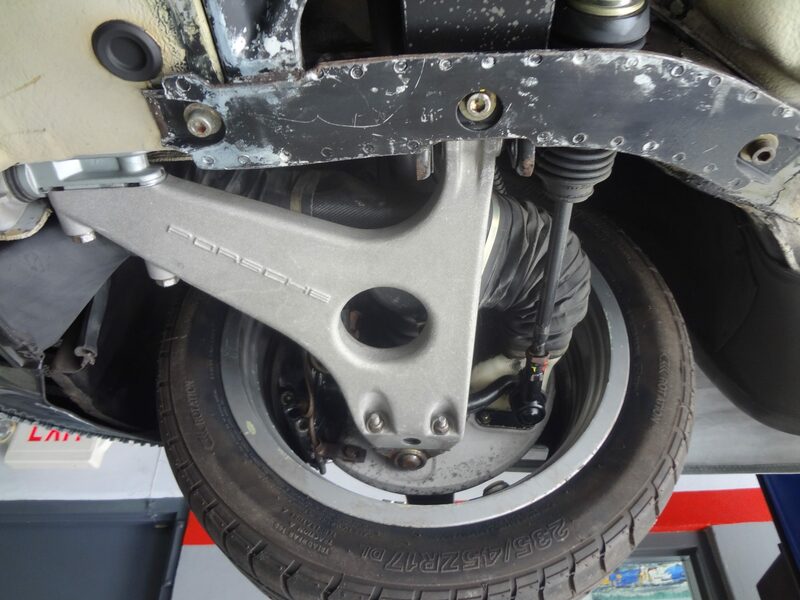 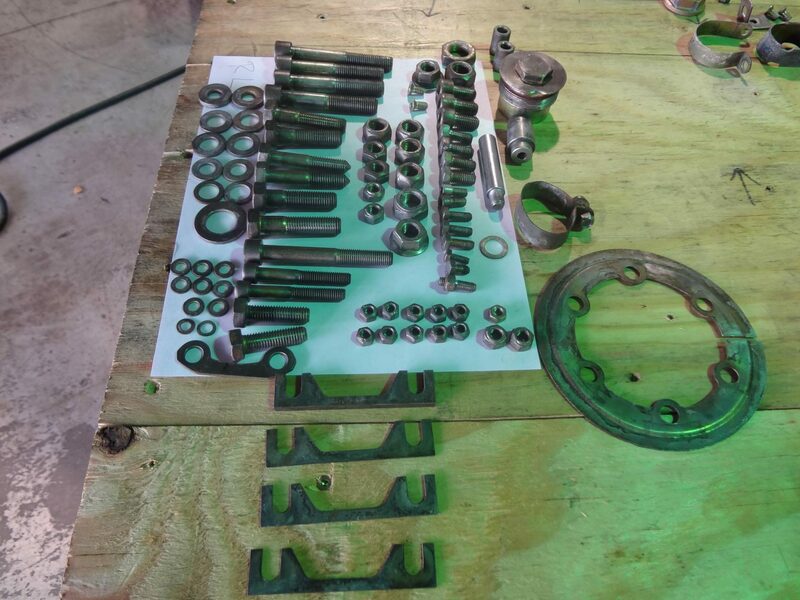 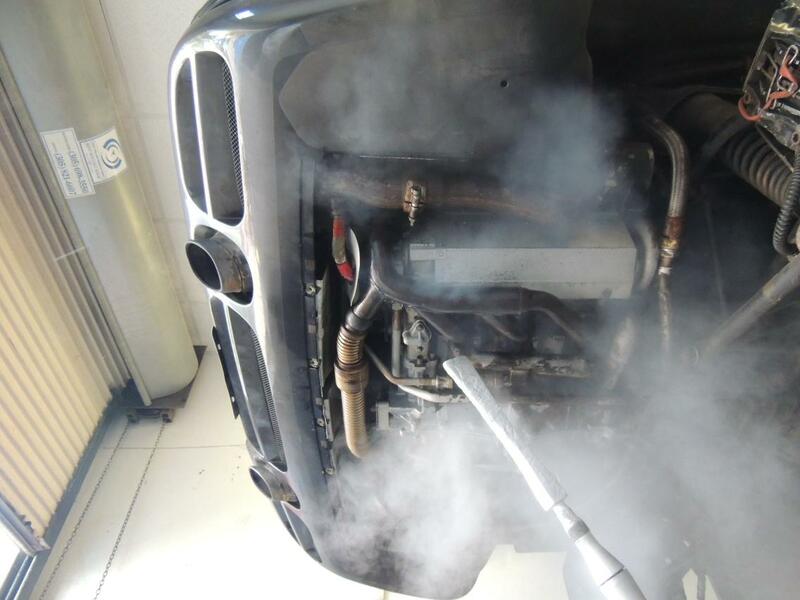 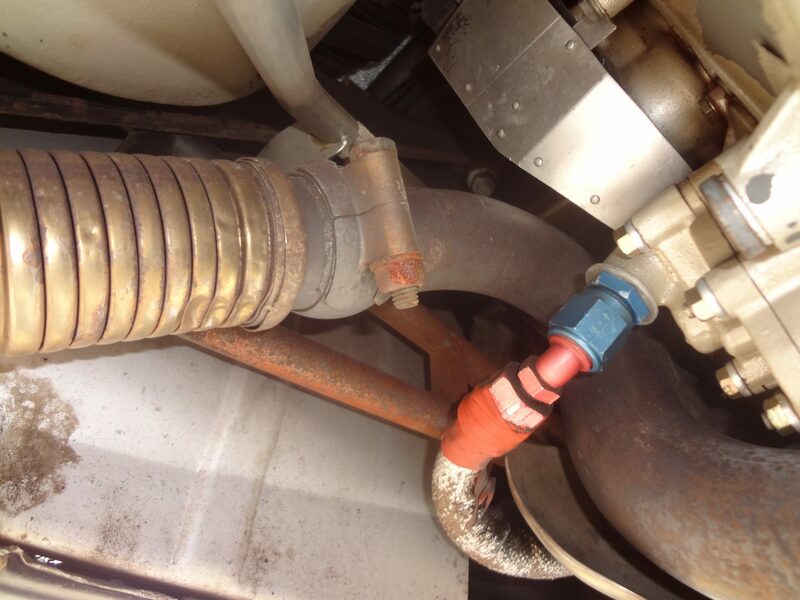 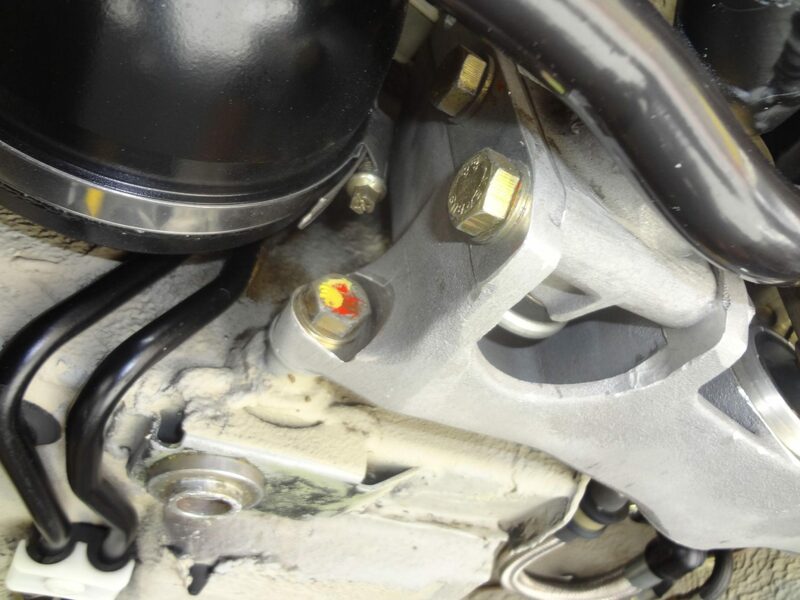 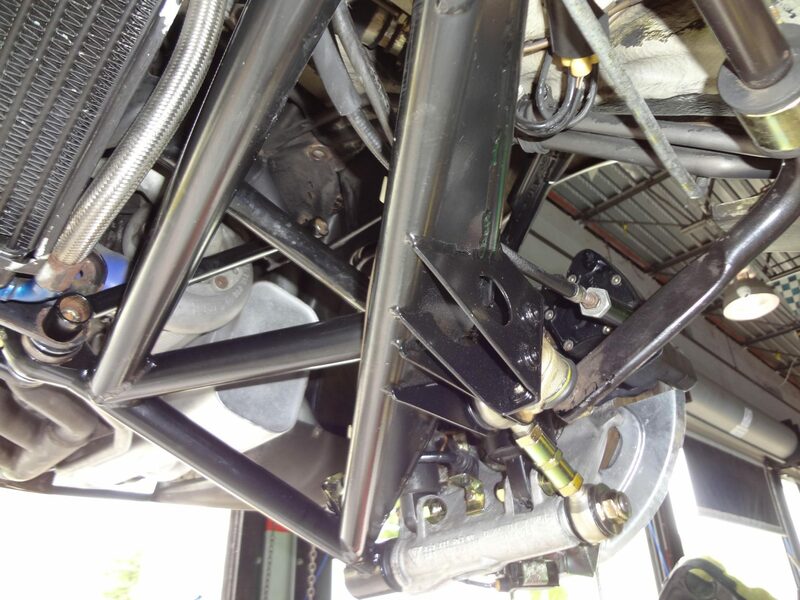 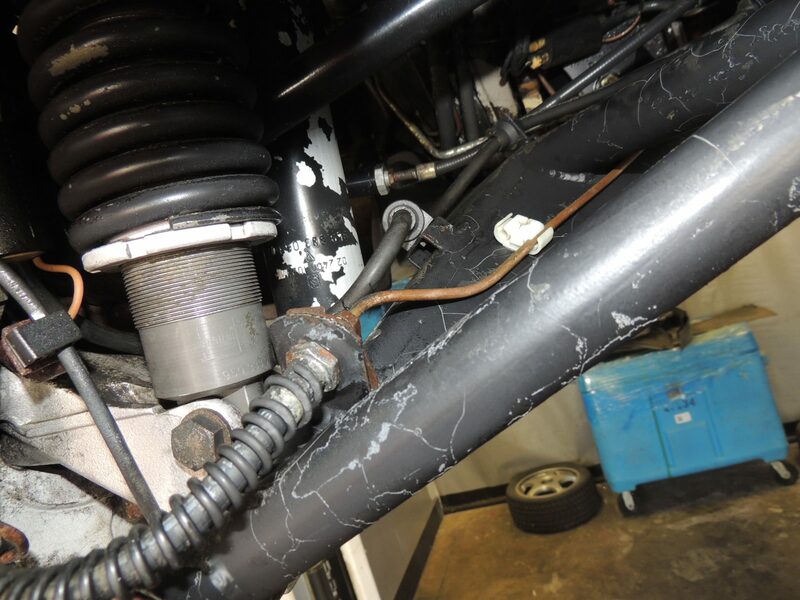 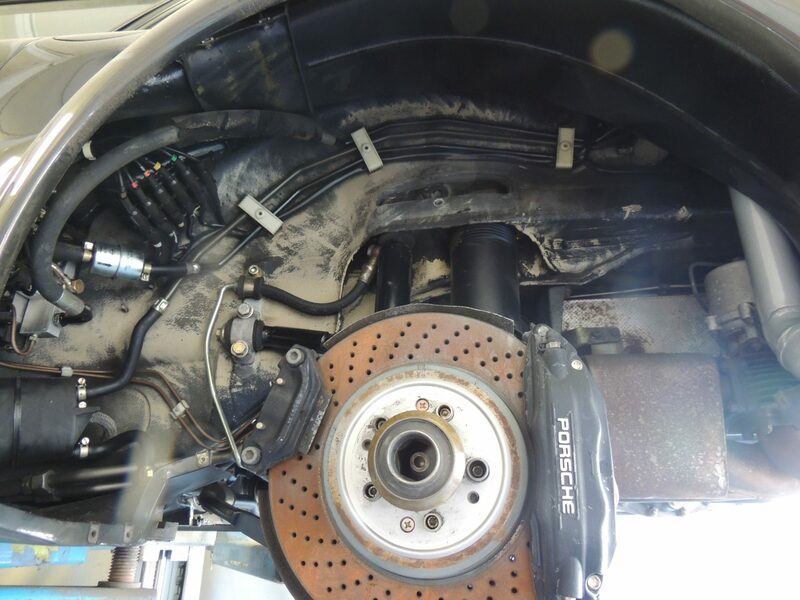 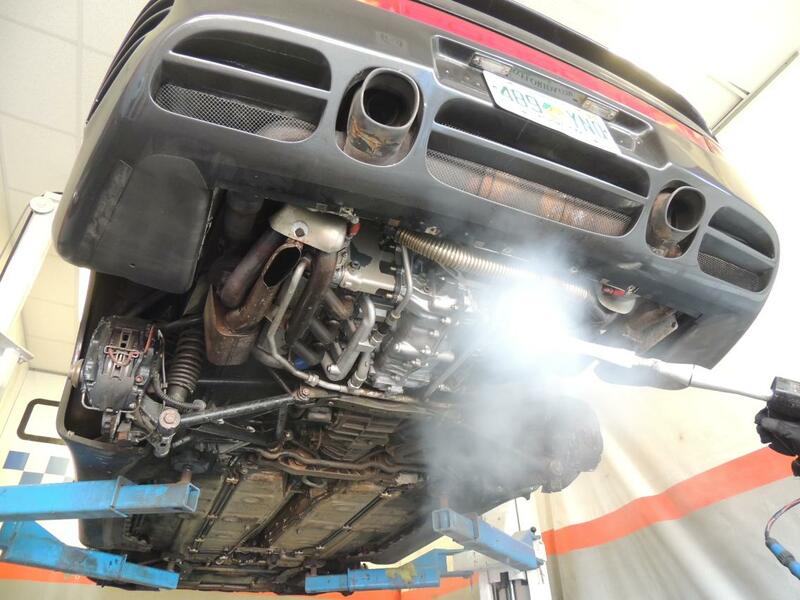 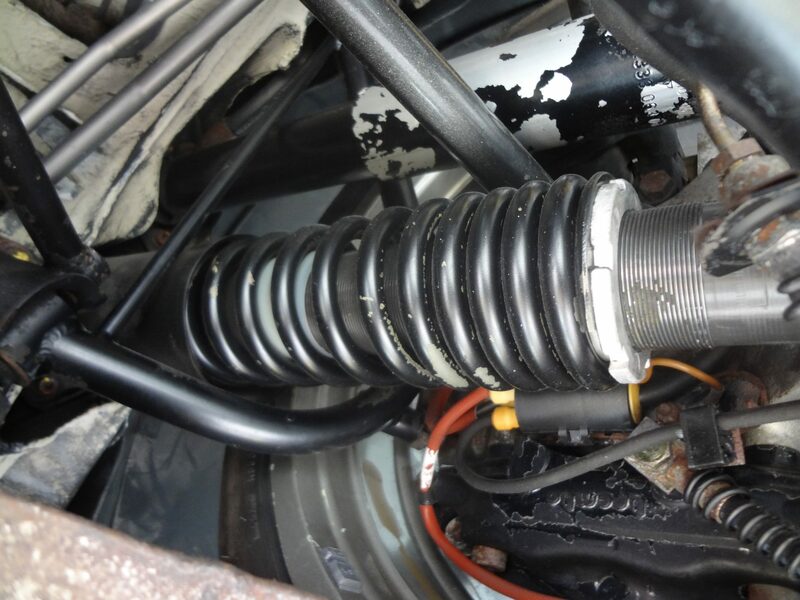 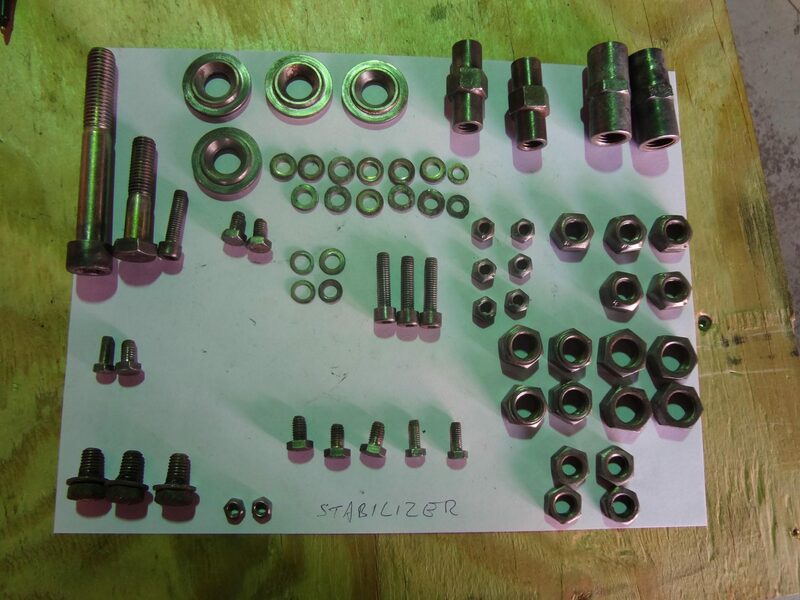 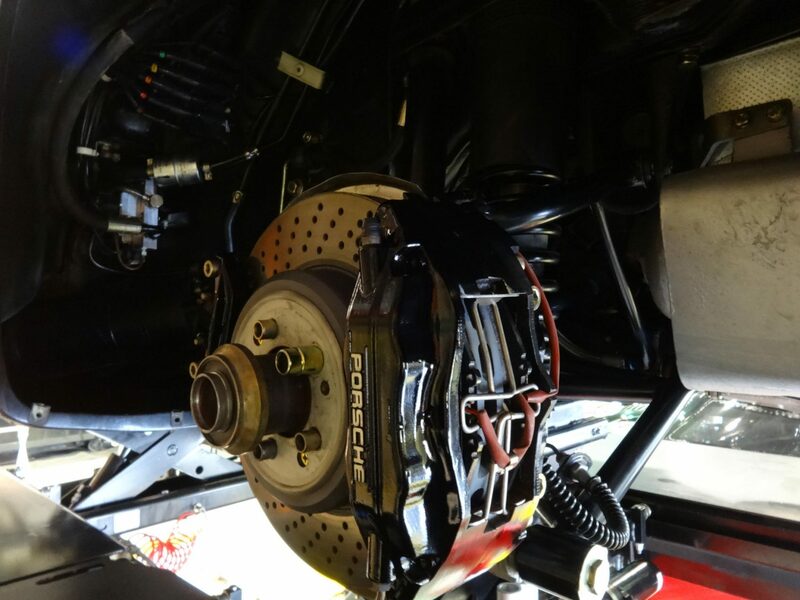 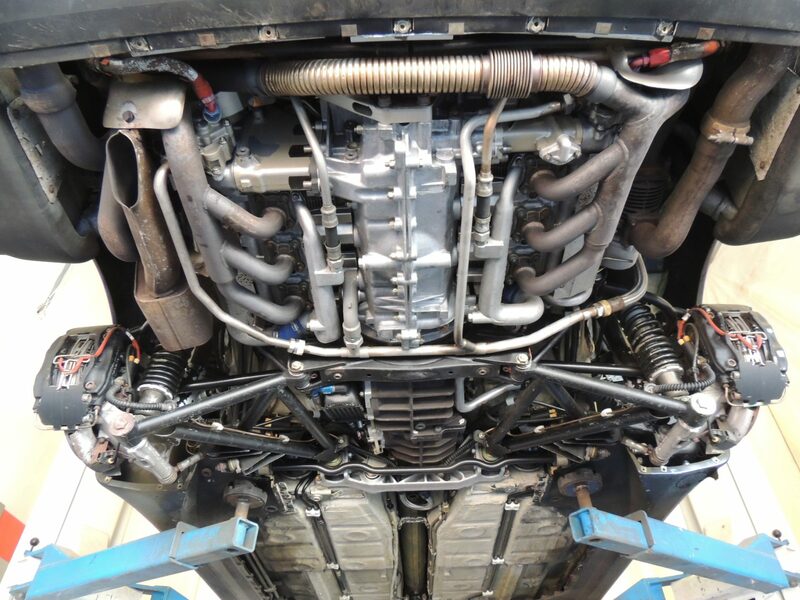 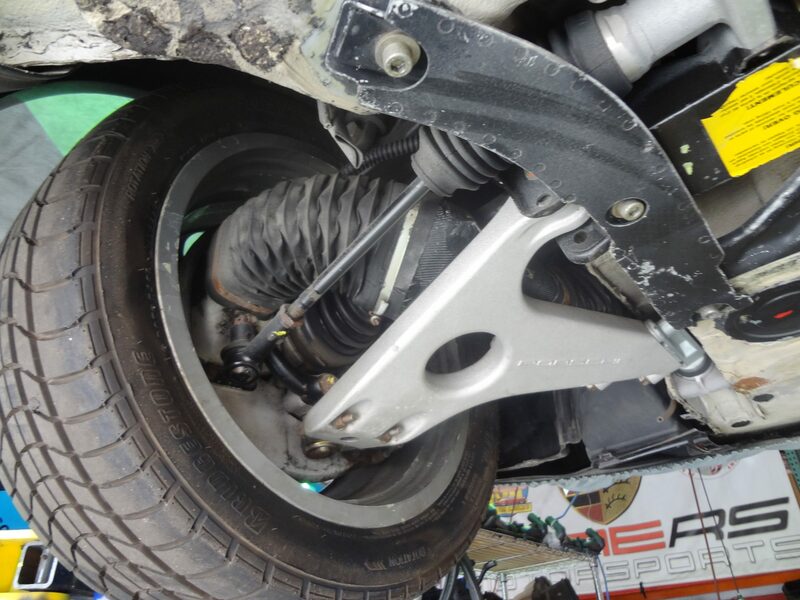 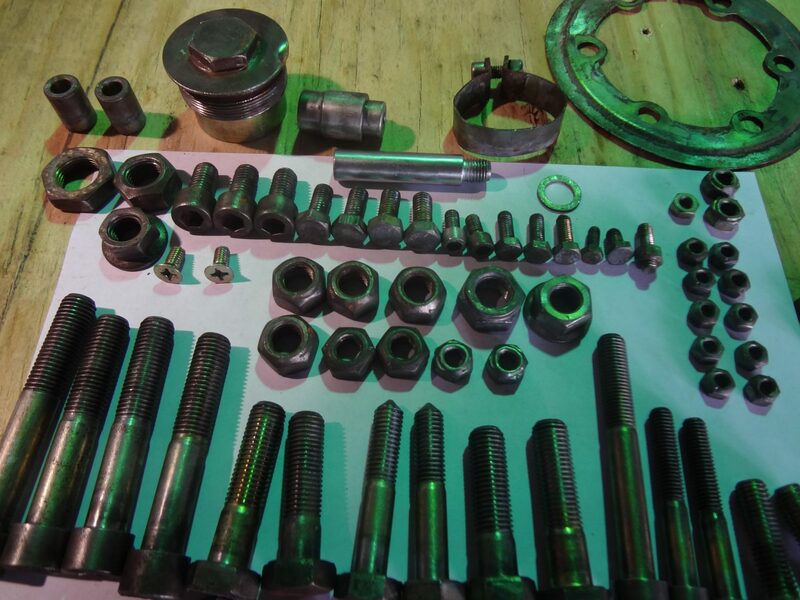 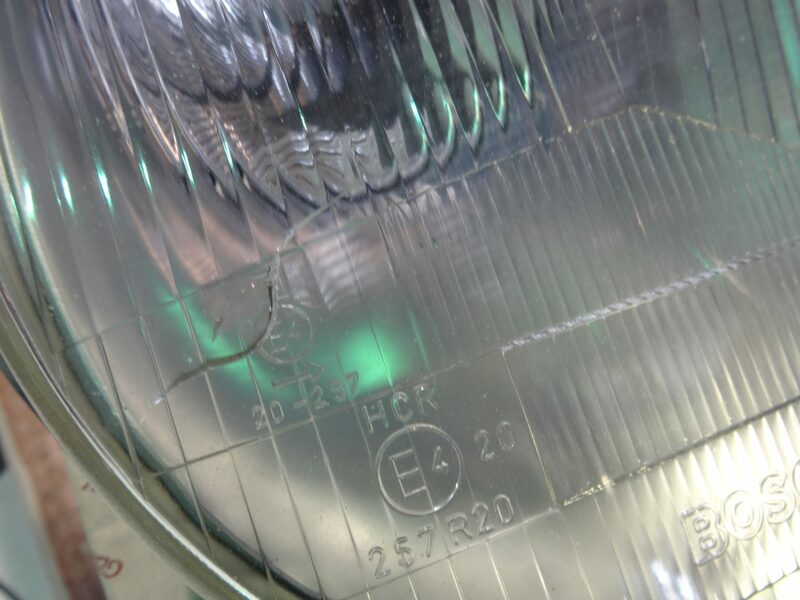 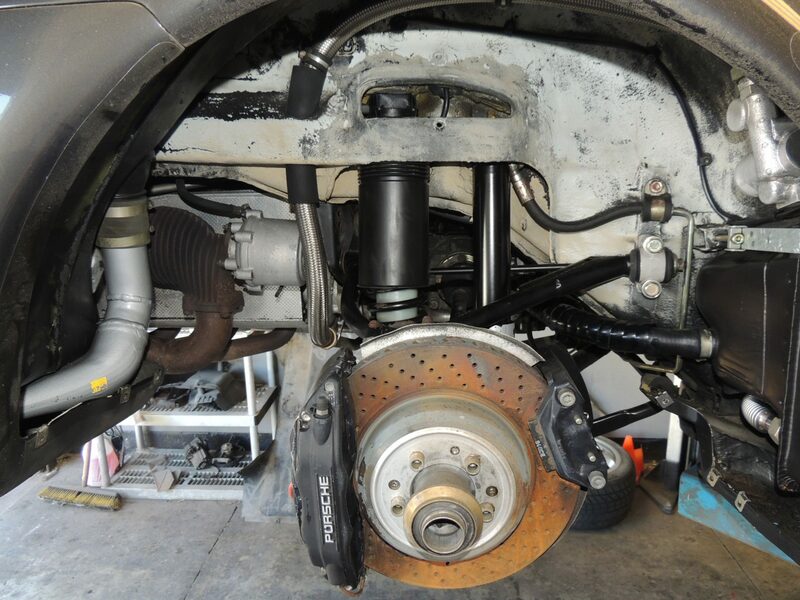 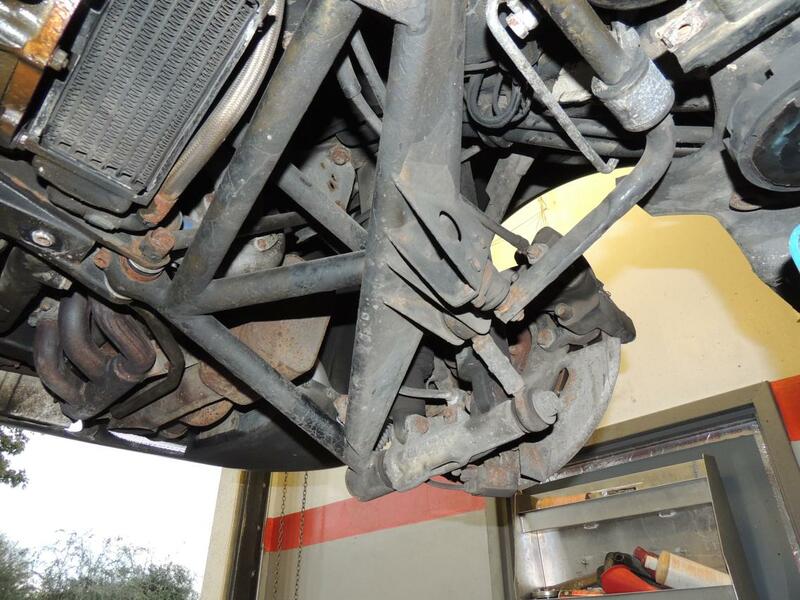 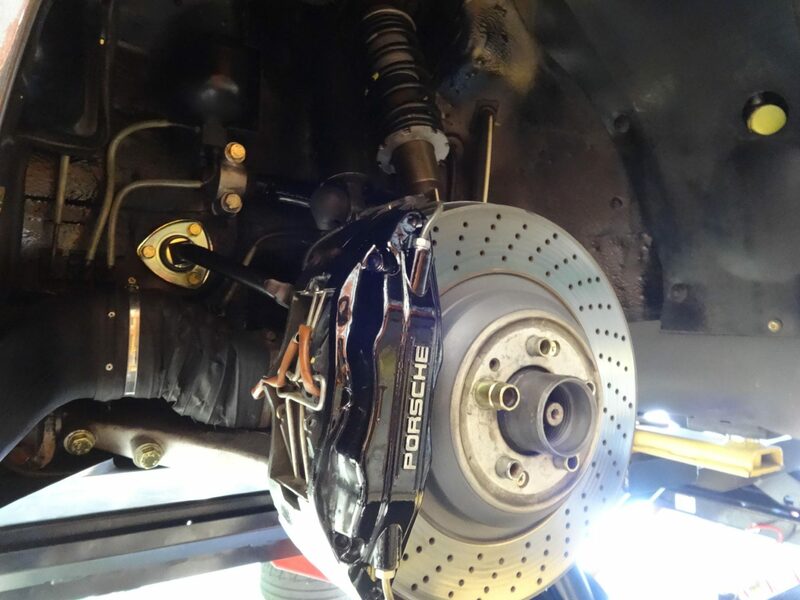 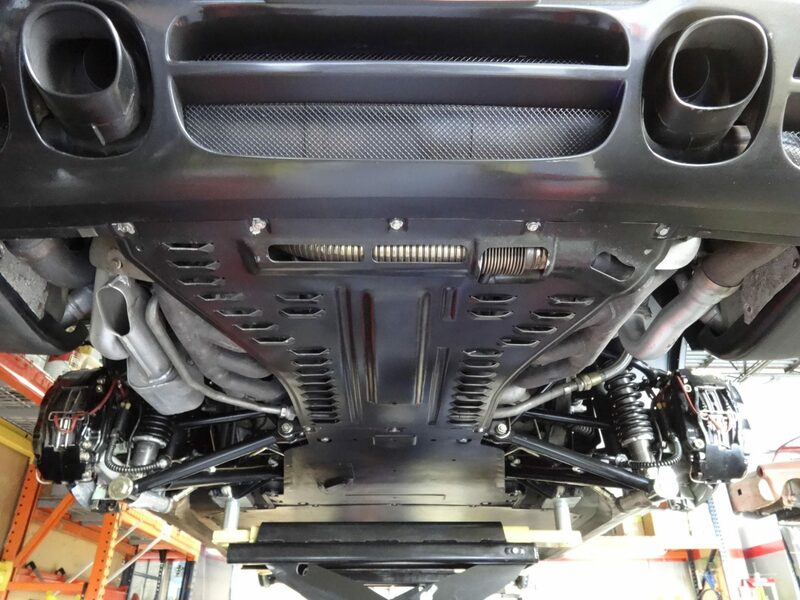 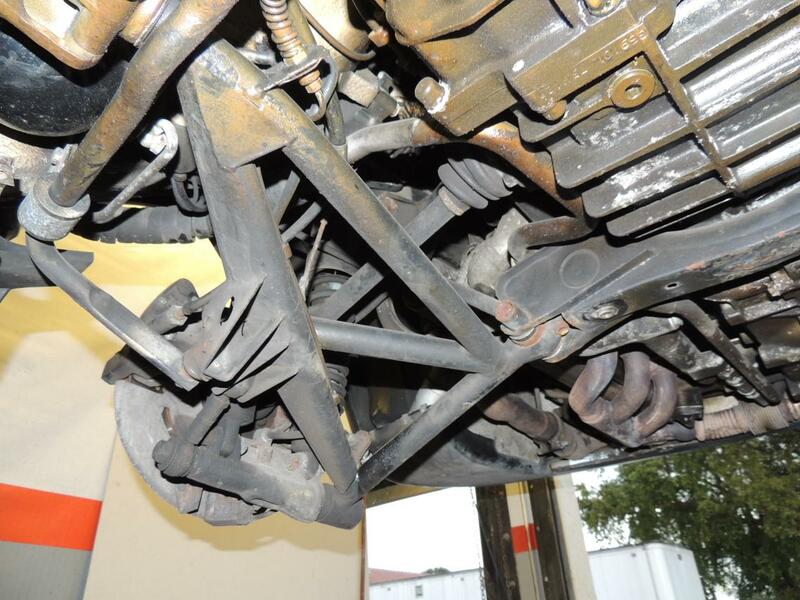 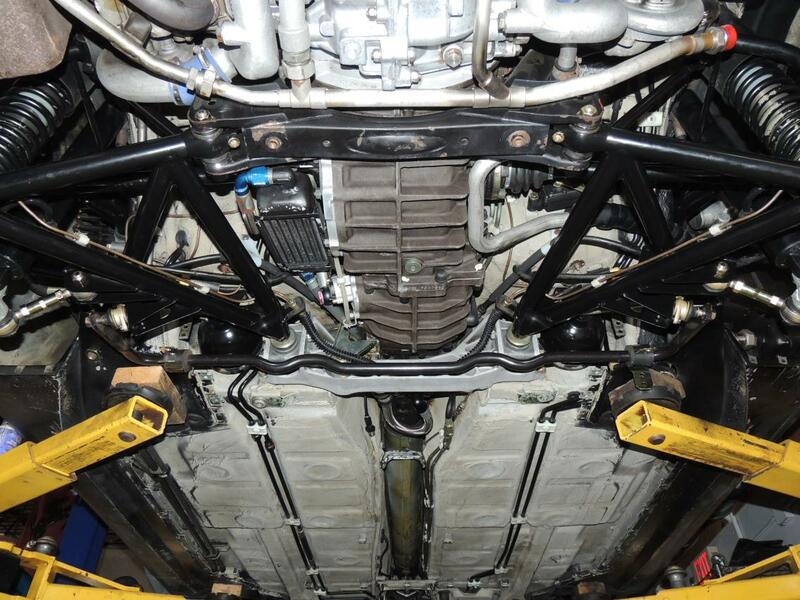 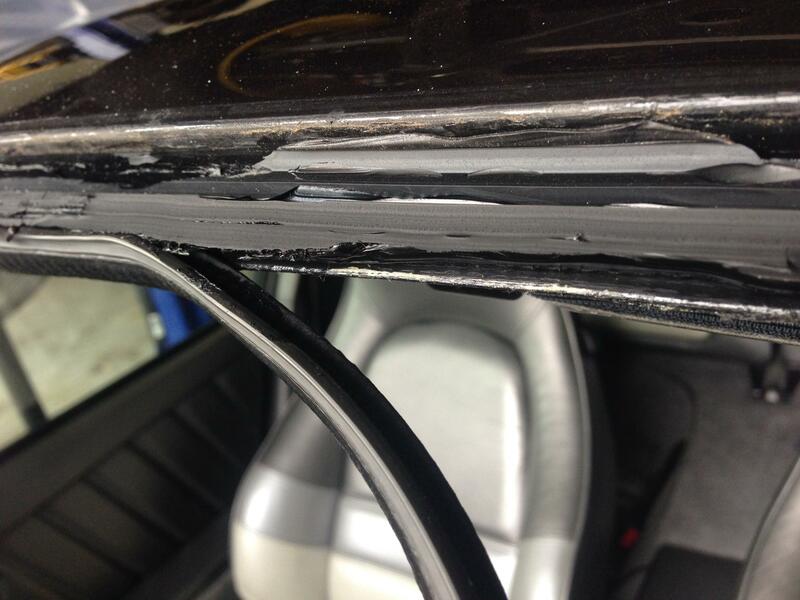 Once the CryoDetail® service had been completed, we found the undercarriage to be in decent shape but not perfect. 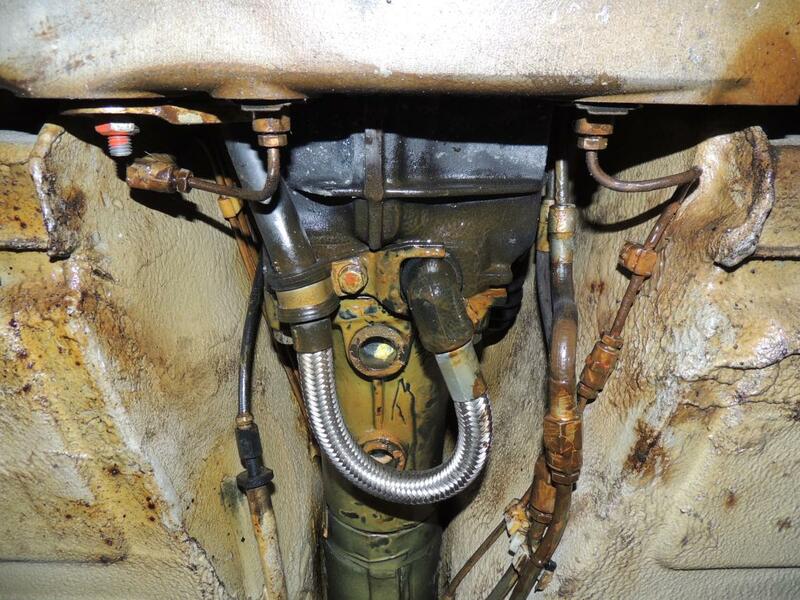 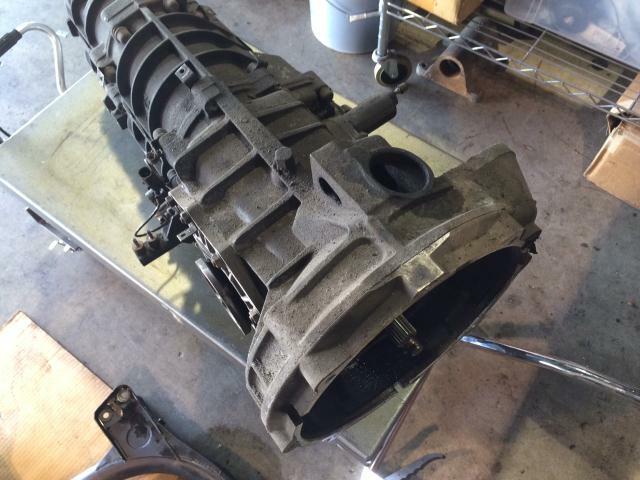 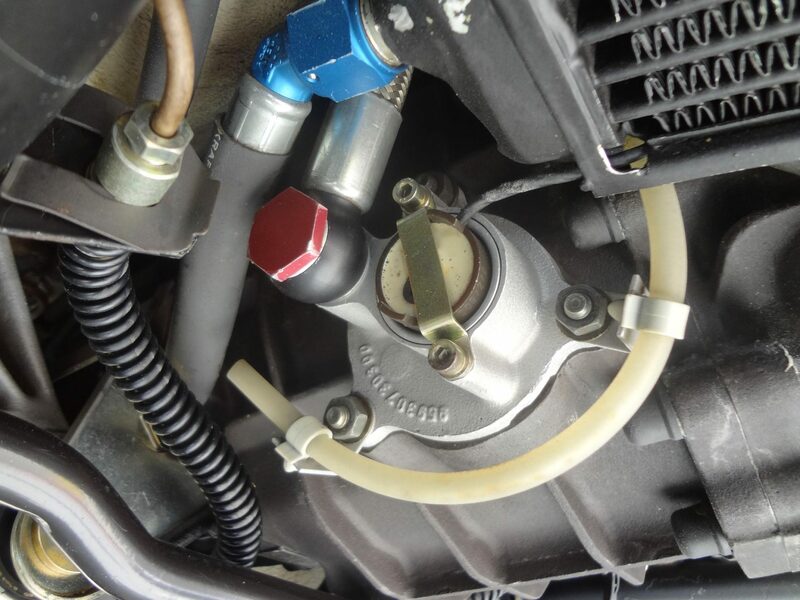 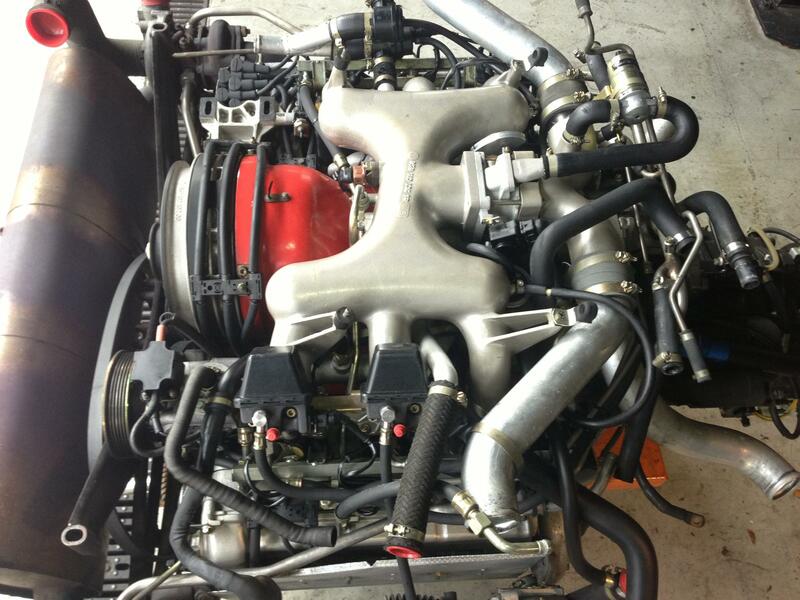 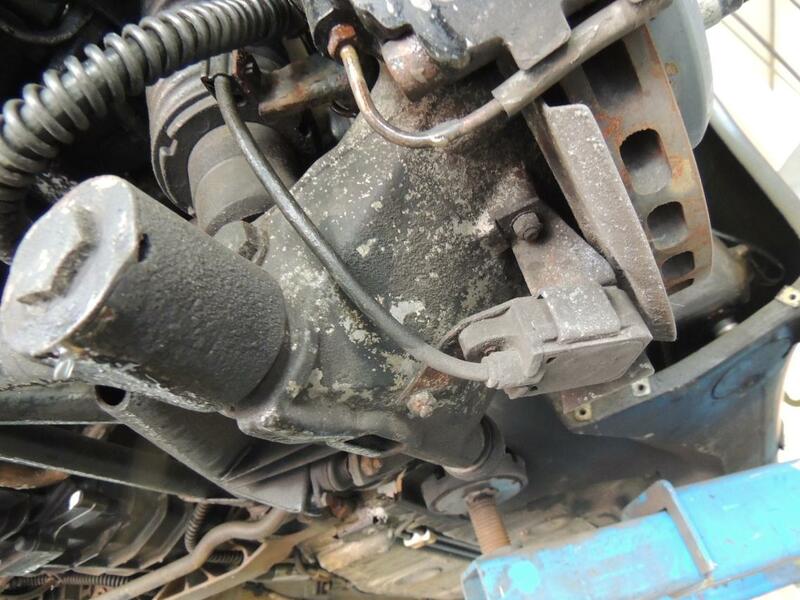 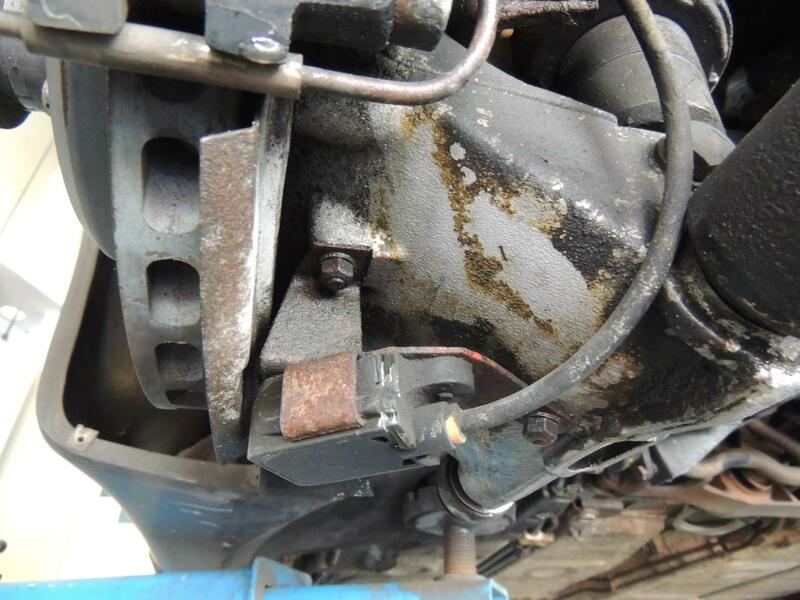 Oil leaks from engine and transmission.